First Trans Man to Be Voted Canada’s Sexiest Man! 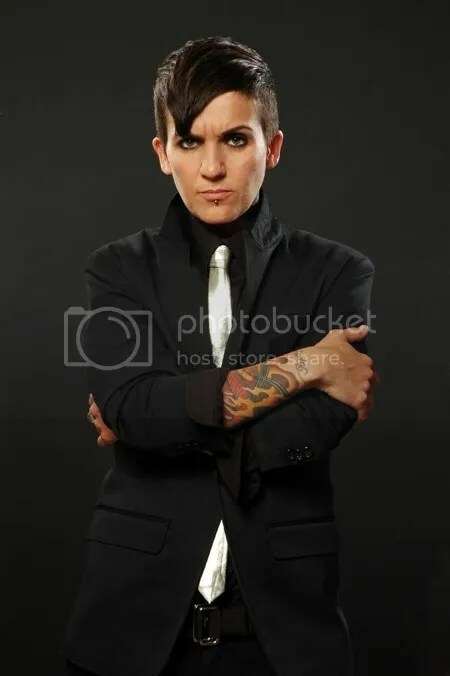 Lucas Silveira, the openly transgender lead singer of Toronto alt-rock band The Cliks, became the first transgender man to win the Throw Your Underwear Award Male (Sexiest Canadian Man) in the year end reader’s poll by Canada’s premier music magazine. Chart Attack reported this historical event almost didn’t happen when Avril Lavign’s ex, Deryck Whibley, momentarily took the lead, but in the end lost to Silveira by over 1000 votes.